The relationship of marriage among Muslims is a binding contract to live in peace, love and harmony as mentioned by Allah in the Quran. This means sharing the happy moments together but also sharing the sadness that comes into the relationship. 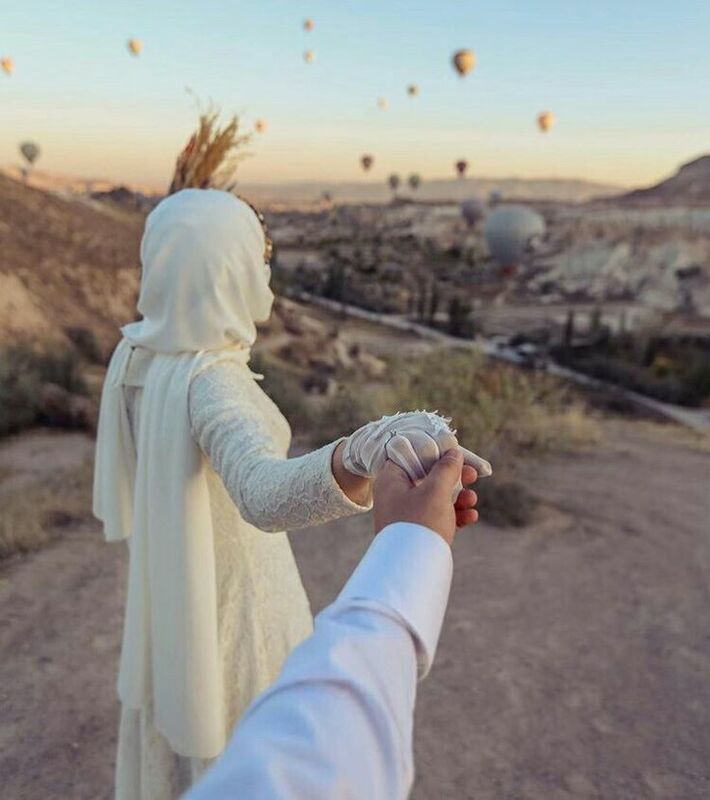 Whether the happiness is of a the birth of a child or the sadness is the loss of something special, a Muslim couple has been asked by Allah to be with each other in thick and thin. Marriage in Islam is not just togetherness. Rather marriage in Islam entails two very different people living together and loving each other inspite of all odds. There are many ways in which Muslim couples can ensure that they are with each other in thick and thin. Support: Being a supportive spouse is one of the greatest things you can do for your Muslim husband or wife. If your husband comes up with a decision, support him in it. If your wife thinks something is right for the family, support her in it. Against all odds and inspite of different family member opinions. You yourself may have disagreements with your spouse but the support bit should never go. Communicate: Your spouse and you need not have long conversations when you are faced with trials. There are many ways to communicate, even silence. Understand that the trial is having an effect on you and your spouse both and what you need to realize is to be there for them, even if it means staying quiet. What is more important is that you are physically present with your Muslim husband or wife when they are going through trouble. Display love: Just communicating and supporting is never enough though. You need to show your spouse that you love them dearly and assure them that you will be with them in this difficulty as well as when there is sunshine. You will continue to hold their hand in happiness and sorrow. You will love them at their best and their worst. Tell them that. It works more than gifts, advice and long suggestions. All in all, a Muslim couple should be steadfast and loyal in their relationship. They should be ready to compromise and show patience because without that you will be with your spouse in good times but you will not be able to manage with them during your bad ones. Ensure that your relationship prospers both ways.